If you haven’t processed your tax returns then you have 7 more days to go. 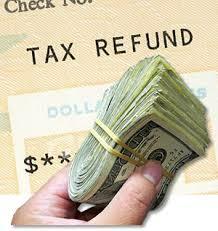 Tuesday April 15, 2014 is the IRS tax filing deadline. I hope you have had a moment to reflect on my previous post (Tax Season), which gave important information about the tax process. Some of you may or may not have received your refund check, if you have I hoped you used it wisely and if not here are some thoughts about it. Your tax refund is basically the government returning money to you from the taxes they collected throughout the year. It is not free money because at some point you already worked for it. If you have worked hard for your money then put it to good use. Let’s reflect at this time about your financial goals that you want to achieve in the future and how this money can be used to accomplish these goals. Did you want to start a savings account, retirement fund, nest egg, and/or emergency account? Did you want to use the money to start/finish school, buy a home, move, travel, or finance a business? 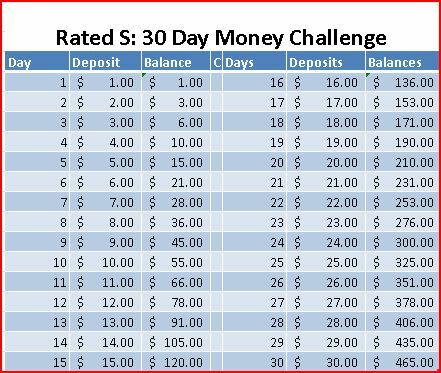 This return could be that money that can give you a good start. Most people tend to spend their money the first chance they can. It always seem as if something happens in which you “HAVE” to spend the money or you “WANT” to spend the money because it was good offer rather than “NEEDING” to spend the money as a last resort. My Uncle B reminded me that, “you didn’t have this money the whole year and you did fine without out, just because you have it now doesn’t mean you need to spend it.” I wholeheartedly agreed with him, therefore it will be tucked away for one of my financial goals and I will have to make do without it. Self restraint and my passion for accomplishing my goals are the only things keeping me from going on a shopping spree; along with not having ready access to the account. Let us go from spending our tax returns on upgrading our wardrobe, hair and nails to upgrading our lifestyles as a whole. If you cannot afford it any other time of the year but now, is it really worth it? Why not make an investment into making changes in your life so that it can improve?